Over 100 million people voted on what the new 7 Wonders of the World should be, Machu Picchu was voted into the elect group of 7. Your visit to the Majestic “Lost City of the Inca’s” Machu Picchu will give you memories that will last a lifetime. 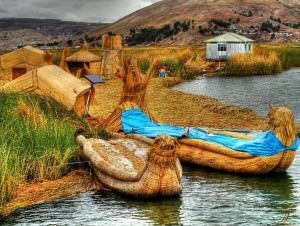 Your special designed tour includes the visit to Lake Titicaca a site that should not be missed! On our last tour Lake Titicaca was an Option – when almost ½ of those visiting Lake Titicaca said they actually felt this was the highlight of the tour, even better than Machu Picchu; we decided it could no longer be an option; it had to be part of our tour! Important Note regarding altitude sickness: We have designed our tour better than other companies that offer Machu Picchu and Cuzco. Altitudes above 10,000 feet without spending time at 8 or 9,000 feet for a day or two can cause altitude sickness in many passengers. 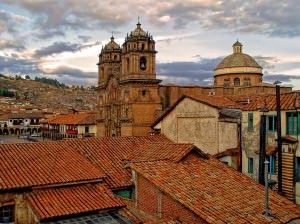 All other tours we have looked at travel from Sea Level to Cuzco (that is over 11,000 feet) and start touring. A large number of their passengers suffer from altitude sickness. With our special designed tour you travel from sea level (Lima) to the Sacred Valley and Machu Picchu. 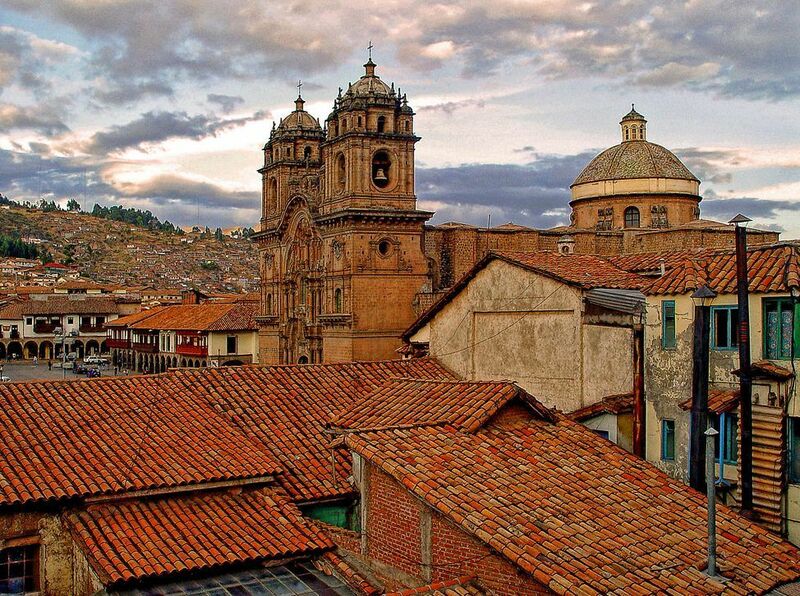 You spend 3 nights at elevations of 8,000 to 9,000 before traveling to Cuzco that is over 11,000. We do it right!!! 4 star deluxe and 5 star luxury hotels throughout. 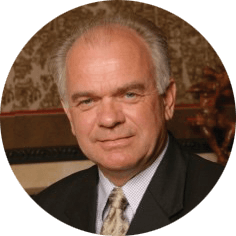 All transfers to and from airports and hotels. All deluxe buses, guides and entrance fees. “Whisper Perfect” individual headset receivers that allow you to hear every word spoken by our guides, staff and educator, even when you step away from the group to take that important picture. Not included in the package is our optional extension to the Amazon River. *Per person cash discount price, based on double occupancy. Does not include optional Amazon extension, airfare and tips. NOTE: Own airfare passengers who do the Amazon Extension will need to add an additional $150 for the difference in airfare cost. Please call if originating from another city, it may vary from the examples above. Fly to Lima. Upon arrival near midnight we will transfer to your deluxe hotel near the Lima Airport. Today we will have a ½ day tour of Lima before our afternoon flight to Urubamba Valley – Sacred Valley. Your tour of colonial modern Lima, includes the cathedral, dating from 1654; the main square, which still houses the original bronze fountain built in 1650. Lima is one of the very few South American cities that preserved their colonial past. Lima was home to the Spanish Viceroy during the time of the Spanish colonialists. In the early afternoon we will fly to Urubamba Valley. Upon arrival you will transfer to your luxury boutique hotel. Full-day excursion to the Urubamba – the Sacred Valley of the Incas. We will visit the village of Pisac, founded during the colonial times and set at the foot of a hill crowned by remains of an Inca city, where we will spend time exploring. We will also visit Ollantaytambo, the only Inca town which was not overthrown by the Conquistadores, and explore the ruins which tower above it. This evening we will return to your luxury hotel. This Morning we will transfer to the railway station for the early morning departure to Aguas Calentes and then a bus ride up to the spectacular Machu Picchu ruins. This fabulous Machu Picchu city has houses, temples, warehouses and a large central square all connected by narrow roads and steps and is surrounded by terraces cut into the mountain side which were used for agriculture. New regulations from the Peruvian government allow each group 4 hours per ticket to explore the ruins. The time begins upon entry through the main gate. At the end of the day we will return by train to our luxury hotel in Urubamba Valley. This morning we will travel up to Cuzco. We will spend a full day touring the many ruins around Cuzco area including the Sacsayhuaman Fortress overlooking the city of Cuzco, a pre Inca architectural masterpiece; Kenko, a rock sanctuary whose main attraction is the monolithic alter representing a puma; the red Fortress of Puca-Pucara and Tambomachay, a beautiful fountain fed by a spring forming a series of basins that continue to the city of Cuzco; the main square, the Catheral and Koricancha or Temple of the Sun. We will also visit an Alpaca Factory. We will then check into your luxury hotel. We will finish our tour this morning of Cuzco and give you a free afternoon to enjoy and explore this wonderful ancient town. Our hotel location makes it easy to walk to everything. This morning will travel to the airport for our flight to Puno and Lake Titicaca. Our flight will take us to Juliaca high in the Andes. From there we will travel by bus to Puno and Lake Titicaca. We visit ancient ruins on our way. Upon arrival into Puno, we will check into our luxury hotel. This will be one of your highlight days! Early transfer to the port for your boat ride on Lake Titicaca. We will visit the Uros and their floating islands. 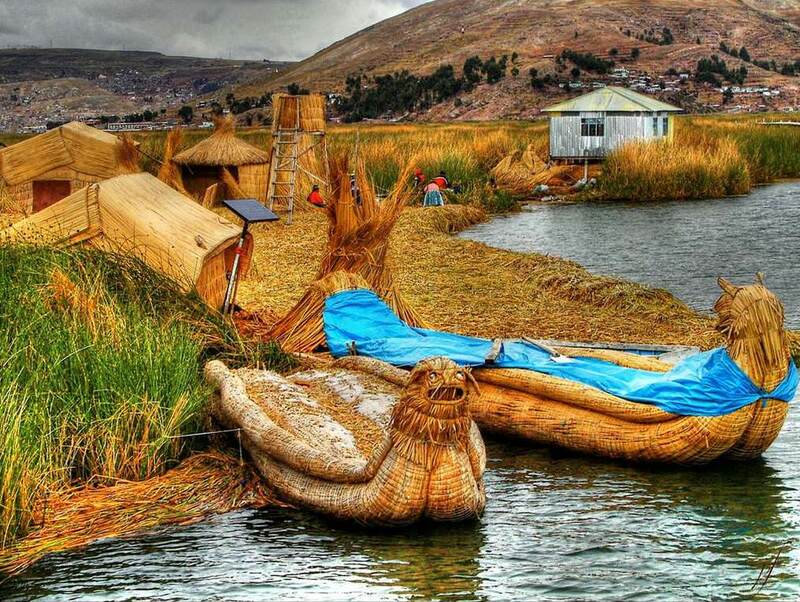 Made entirely of reeds and inhabited by the Aymara Uros people, these people live in huts built on floating platforms of reeds, about 3 feet thick. We will walk on the floating islands and take a ride on boats, both of which are entirely made of reeds. Return to your 5 star hotel in Puno. Day 9: June 22: Lake Titicaca – Lima – Late night flight home OR Amazon Extension. For those doing the Amazon Extension, see information on the extension below. For those that are not doing the Amazon Extension, you will have a free morning to explore Puno before transferring to the airport for your late afternoon flight to Lima. Late this evening you will continue on your flight home. This morning you will arrive back into the US and continue back to your home. Today you will say goodbye to the no extension passengers and the two groups will split and go their separate ways. Those passengers doing the Amazon extension will transfer to the airport this morning in Juliaca for your flight to Lima. You will change planes and fly to Iquitos on the Amazon. Iquitos is located on the Peru side of the Amazon, near the Brazilian Border. Upon arrival, you will enjoy a city tour as you are transferred to your hotel, Dorado Plaza Iquitos, a luxury hotel. This morning we will transfer to Explorama Dock on the Amazon River. We will travel 25 miles down the Amazon by boat to the only 5-star luxury lodges along the Amazon – Ceiba Tops. Here we will spend the next 4 days and 3 nights using Ceiba Tops as a base to explore the Amazon and its rainforest. This afternoon we will walk through the beautiful primary rainforest reserve surrounding Ceiba Tops, which includes many huge trees festooned with epiphytes. After dinner, there will be local flute or guitar music and our guides will relate some of the many legends of the Amazon River. Overnight Ceiba Tops. Morning boat ride on the Amazon looking for dolphins. We will visit a small village of Yagua Indians where your guide will explain the Yagua Indian culture and how it was affected by the arrival of Europeans. You will have time to see their local crafts and a demonstration of the blowgun that is still used for hunting today. In the afternoon we will visit the small town of Indiana. Originally a Franciscan Mission, Indiana has grown into an Amazon River community with its own market, schools and a small hospital. This evening we will return to our 5-star lodges at Ceiba Tops. Day 12: June 25: The Amazon River. Full Day Canopy Excursion. We will travel downstream by boat, then hike back into the jungle to the spectacular canopy walkway. Spanning over 5 football fields in length, connected by tree platforms and reaching a height of over 115 feet in the air. You can access this without any type of climbing skill or equipment. We will return to our Luxury lodges at Ceiba Tops. Your choice of a morning walking or more boating on the Amazon. In the afternoon we will take the boat back up the Amazon to Iquitos and in the evening fly to Lima to catch our late night flight back to the US and Home.